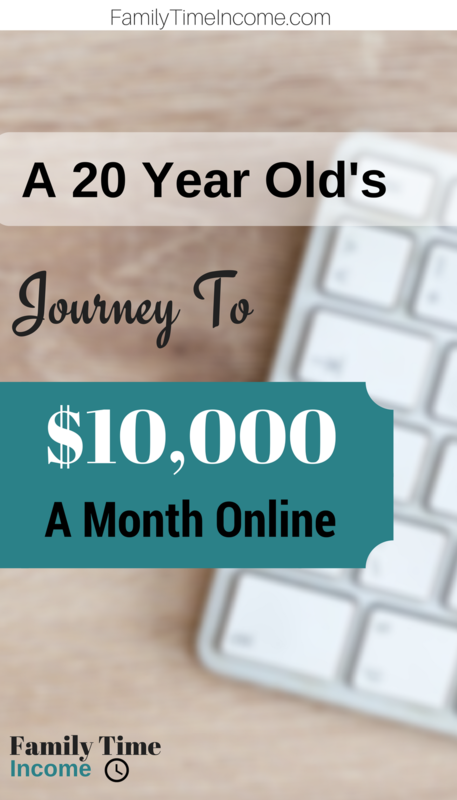 Easily Start A Website To Make Money! I created FamilyTimeIncome.com with the intent to help others create their own online income! It’s absolutely possible for anyone to make money online as long as they are willing to put in the time and effort. 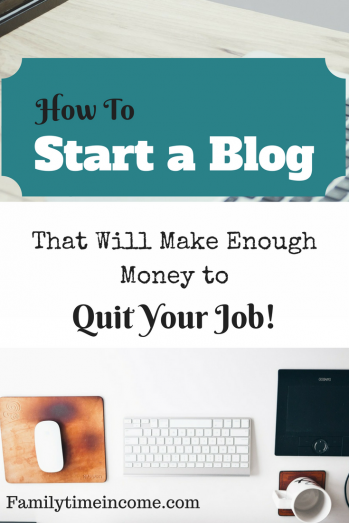 So on this page I will be giving all of the information you need to get started! Being able to work from home is something that almost everyone wants to achieve, however very few people actually succeed. I happen to be one of those people. I’ve been lucky enough to make my money online to quit my day job, and spend my days with my family, and I’m here to help you on your journey! CLICK HERE TO READ ABOUT MY TOP RANKED TRAINING PLATFORM! 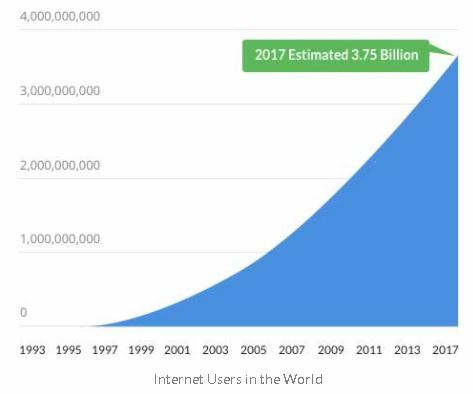 As of 2017, there are around 3.75 Billion people how actively use the internet, and that number is going up every year! In order to make money online you just have to get an incredibly small portion of those people to purchase a good or service! 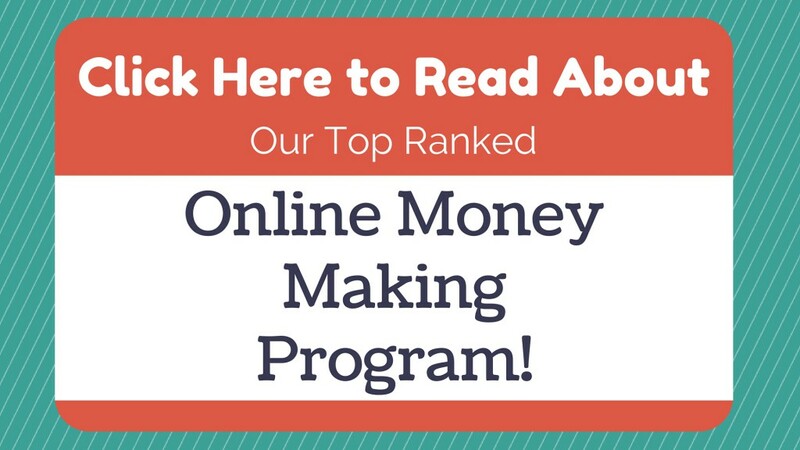 There are 4 simple steps you need to take to make money online and I’m going to go over all of them here for you. Step #1: Picking An Interest! This is widely referred to as picking a niche, and it is often one of the most difficult things for someone to do. However I don’t think it should be something hard to do, it should be fun! I say that because you are literally just picking something that you excited about. Everyone has some type of hobby or something that motivates you to take action. That can be what you choose for your niche. Many people have a hard time picking their niche because they are worried that it’s going to be too competitive to get into or too small to draw in people. 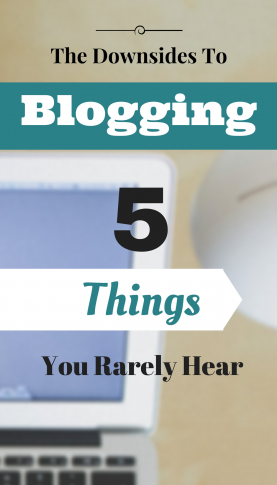 While that is true to a certain extent, I have a few tips that will help you narrow it down. The way that I look at it is you should start off with something as narrow as possible! As an example, let’s say you’re interested in dogs. (isn’t everyone?) Now “dog’s” is too broad of a topic, and you will find difficulty getting traffic because it is competitive. So you can narrow it down to something dog related like dog toys, dog tools, dog grooming utensils, dog training aids, and so on and so forth. 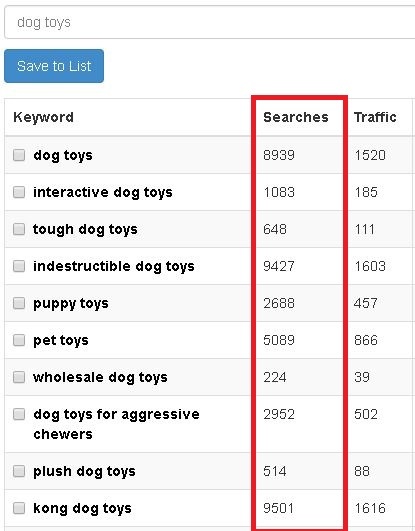 People worry that they won’t be able to attract people with something so narrow, but just look how many times “dog toys” is searched in Google each month! You can also see all of the other related things that are searched as well, and each of those has hundreds of related items searched thousands of times too! 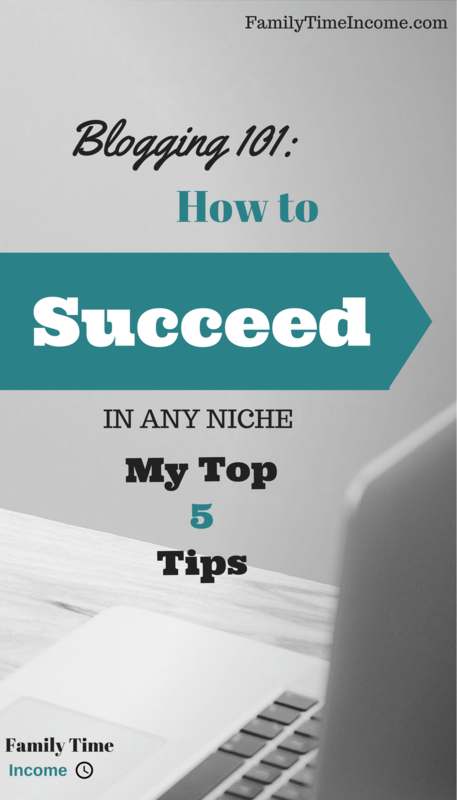 The one thing I suggest to everyone who asks for help picking a niche, is to pick something narrow to start out with. If by some crazy chance you picked something too narrow, you can just expand out on it! For example, if “dog toys” was too narrow, you could just expand out to other dog related utensils as well. Now that you have finally picked something that you want to make your website about, it’s time to build your website. Everyone always gets scared and thinks that you have to be some trained genius to build a website, but that’s simply not true. Now-a-days you can literally create a professional website for cheap, with just a few clicks of the mouse! If you know anything about WordPress then you know exactly how easy it is to create a website. If you don’t know about it I suggest you click here to watch a training video. 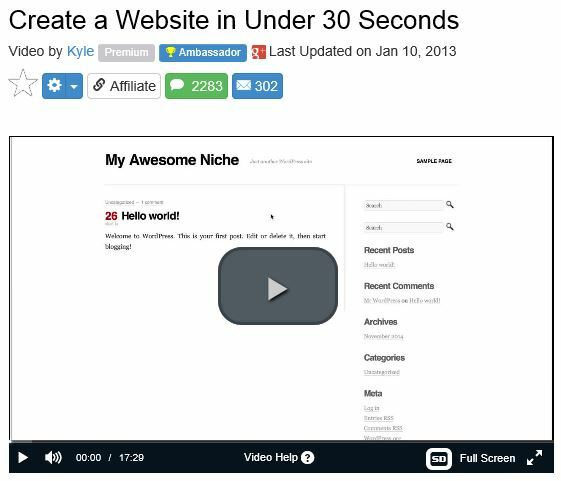 The video shows you the exact steps it takes to easily create a website in just around 30 seconds! You can pick from thousands of amazing templates that have been designed by professional web designers! You literally just choose a name for your website, pick what you want it to look like and press the “Build” button. Not much to it! As I mentioned before, there are an incredible 3.75 Billion active internet users, and that rises everyday! All you have to do is get a small amount of those people to your website. This is going to be your main focus because getting people to your website is the most important part. Without people visiting your website, there wouldn’t be anyone to advertise and sell to. There are a few ways to get visitors to your website, but in my opinion the best and easiest way is with Google! How often do you Google something? I bet it’s fairly often. Well there are millions and millions of Google searches each and everyday. If your website is about dog toys, you’ll write about things related to dog toys. And when people search for dog toys, guess whose website they’ll end up on. There is a whole lot more to getting traffic than I can explain here. There’s search engine optimization, keyword research, writing quality content and so much more. Click Here To Sign Up For Their Free Starter Membership! This is the best and most exciting part of the entire process, making money! Now that you’ve picked an interest, made a website about it, and got traffic to that website, you can earn revenue! 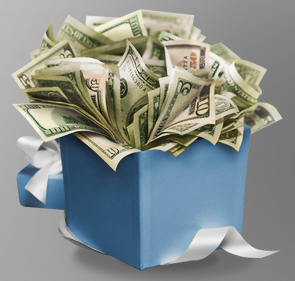 The easiest way to make money from your website is to recommend products, and earn commission for selling them. There are hundreds and even thousands of websites out there that will give you money for selling their products. Some of the most popular ones online stores like Amazon, Best Buy, Etsy, and so on and so forth. You’ll advertise, review, and recommend these products on your website, and when you use your specific link to get them to buy something you will earn a percentage of that sale. The percentage you’ll earn varies from affiliate program to affiliate program, but the major ones like Amazon will pay 4-10%. That may not seem like a lot, but imagine getting hundreds of people to buy stuff each day. Not to mention you’ll get credit for anything that they buy with you recommended item. If you get someone to buy a $12 chew toy, but they also buy a TV, Projector, and a bunch of other stuff, you’ll get money for those too! I mean they have around 500 million products! Along with those major websites, small website will also pay you to sell their products. The best part about using small programs is the fact that they normally pay more. Many affiliate programs will pay you upwards of 50-75% of the sales! They do this because that’s the only way they can compete with Amazon and other large websites. This is just a brief overview of how affiliate marketing works, and how you can make money with a website. There is so much more to learn, and you can find much more information throughout FamilyTimeIncome.com. My goal with this website is to give out as much information about making money online as possible. With that being said, there is so much information out there that I’m not able to cover everything. Even if I could, I couldn’t give you access to all of the tools you’ll need to do everything I teach. That’s why I always recommend a place that gives you absolutely everything you need to make money exactly like I do. Wealthy Affiliate is the all in one package that gives you all of the up to date training, support and tools you need to make a living online! And the best part is that you can get started there for free! You can Click Here To Learn More About Wealthy Affiliate! You can Click Here To Sign Up For Wealthy Affiliate’s Free Starter Membership! Welcome To Family Time Income!